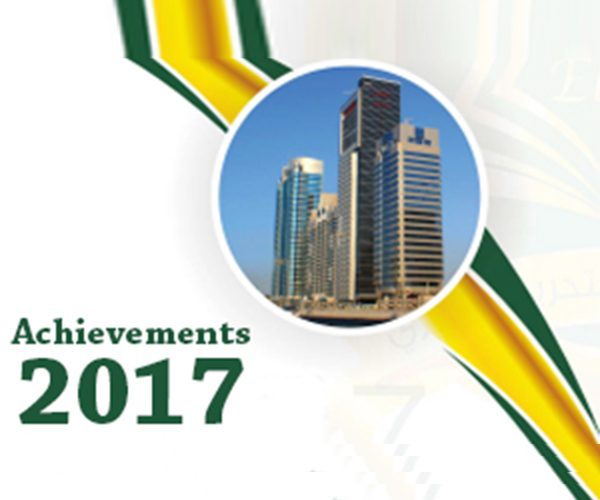 Keeping the tradition conserving and promoting educational excellence and affirm our Motto “Listening … Tailoring … Developing’’. 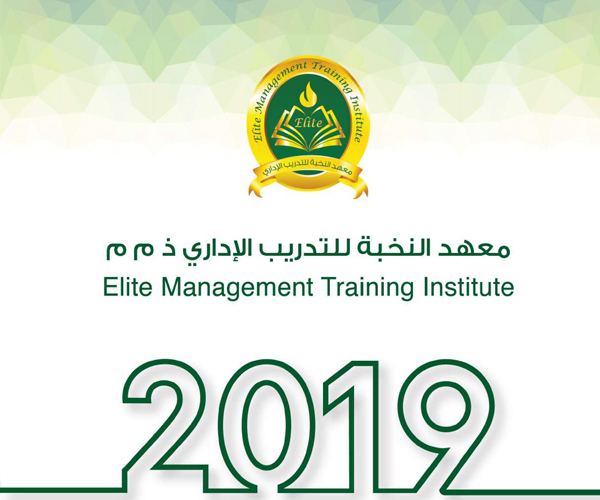 Elite Management Training institute once again committed itself to show case our potentials to deliver outstanding vocational training and at the same gaining the benefits from it to improve our services. 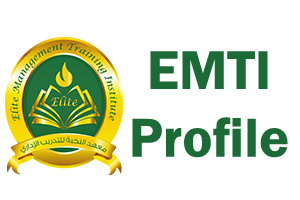 Elite Management Training Institute engaged with the exhibition visitors from our stand at Abu Dhabi National Exhibition Center. 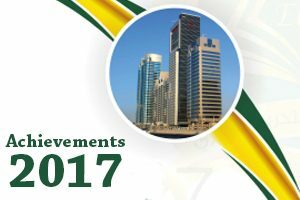 The Exhibition started on October 25, 2017 and concluded October 27, 2017.